Helping the environment starts in your own backyard. 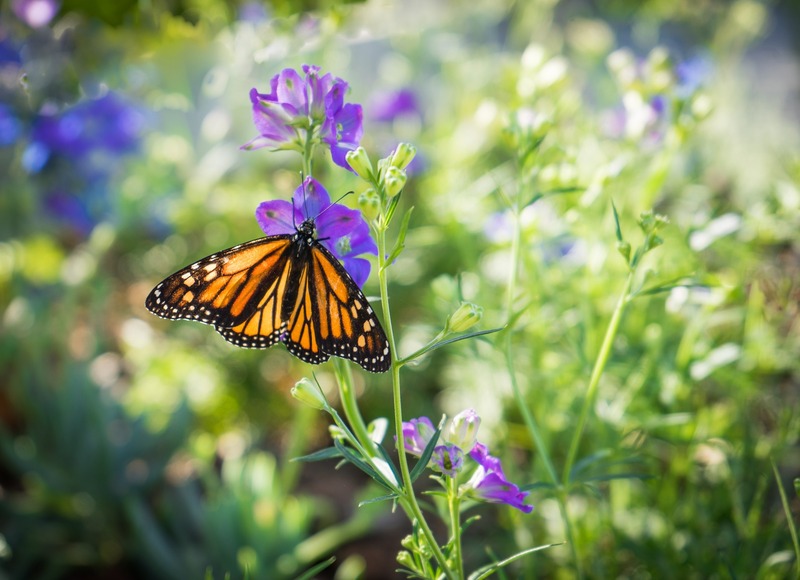 Learn how to attract and protect native pollinators, such as Monarch butterflies and Ruby-throated Hummingbirds with beautiful landscape features. Presented by the Toronto and Region Conservation Authority (TRCA) as part of Toronto Public Library’s Our Fragile Planet program series.